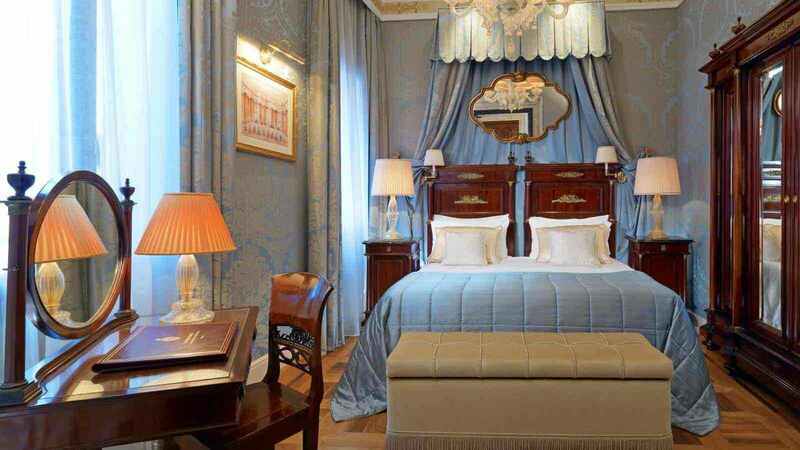 If you’re visiting Venice and want to stay ‘with your feet in a canal’ then your should put Hotel Danieli on the itinerary of your luxury, tailor-made holiday to Italy. 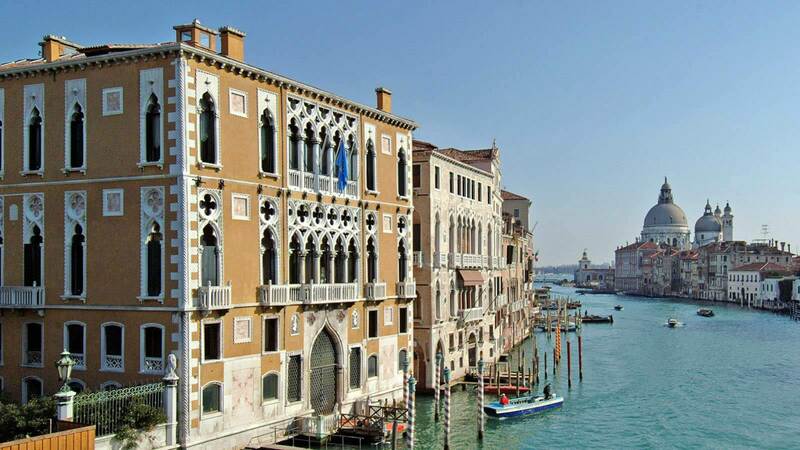 You’ll be situated on the painterly Riva degli Schiavoni, within a few steps of the heart of this fascinating city. 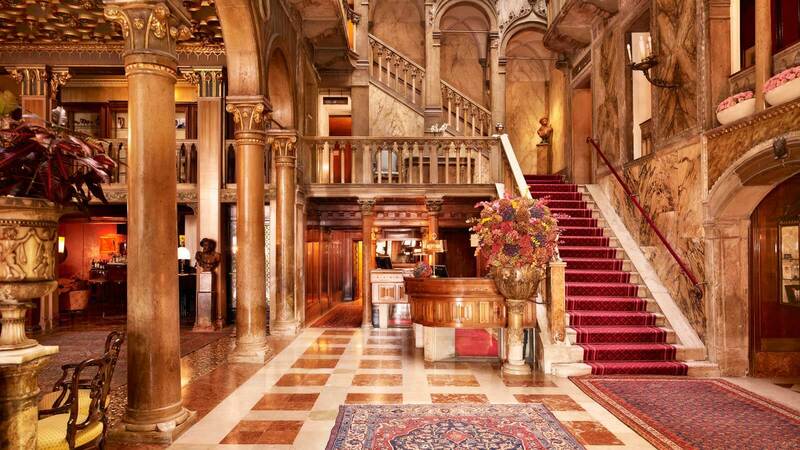 You’ll have easy access to water taxis and the world famous Piazza San Marco, plus any number of buzzing cafés, tiny shops set along winding streets, family restaurants, art galleries, museums and historic sites. 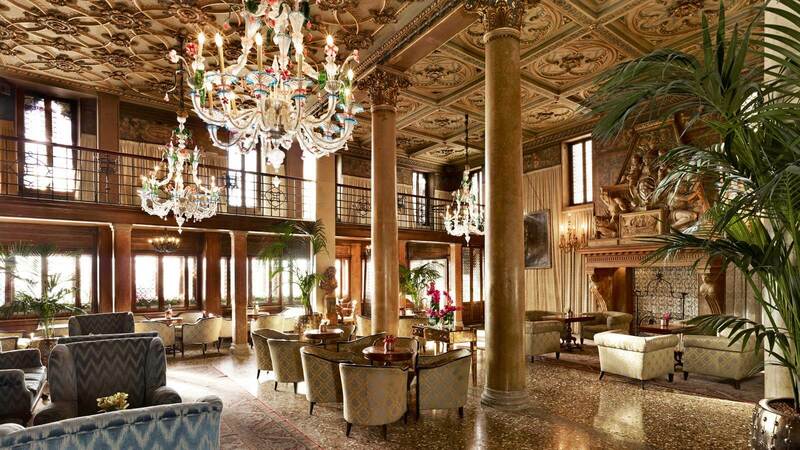 The Danieli itself, meanwhile, is a destination in is own right, especially if you’re a connoisseur of fine Italian food. 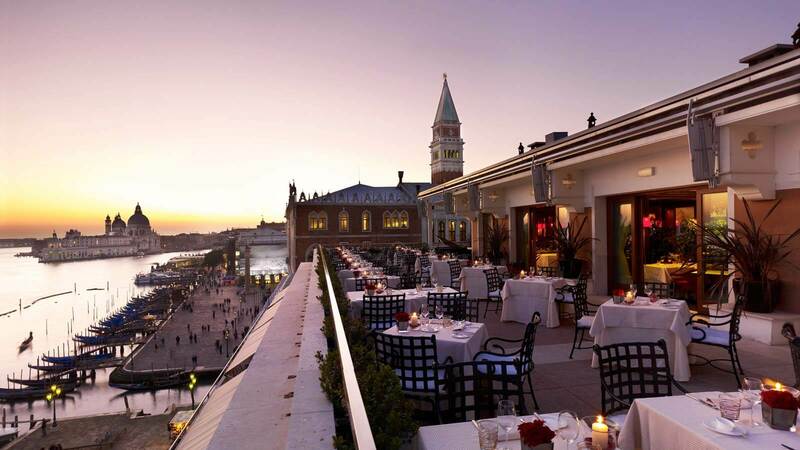 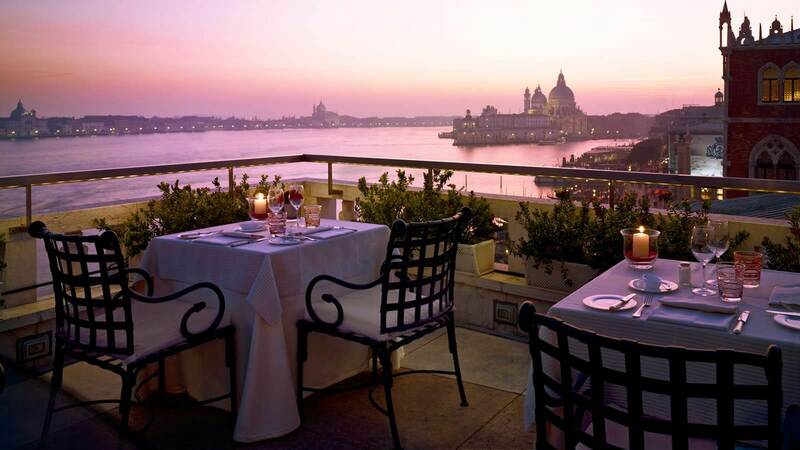 Its Restaurant Terrazza Danieli also treats diners to unmatched views of the picturesque Venice Lagoon – reminiscent of a scene by Canaletto himself. 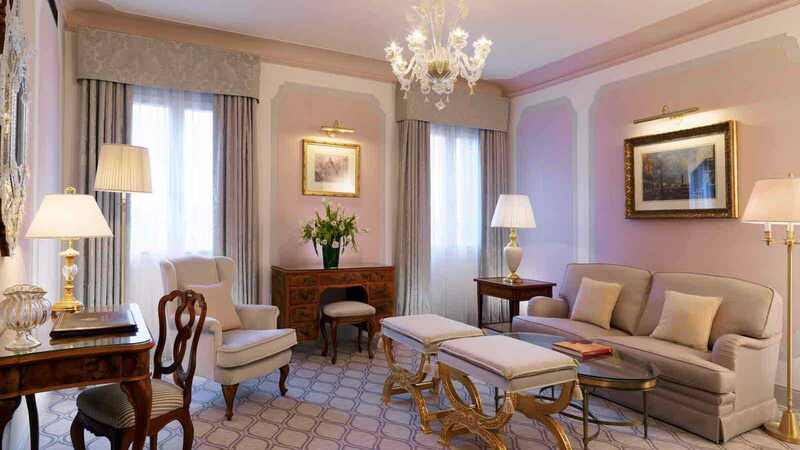 Stay 3 nights for the price of 2 in a Premium Deluxe Room on a breakfast basis, including return economy flights, private transfers and access to the airport lounge on departure from London. 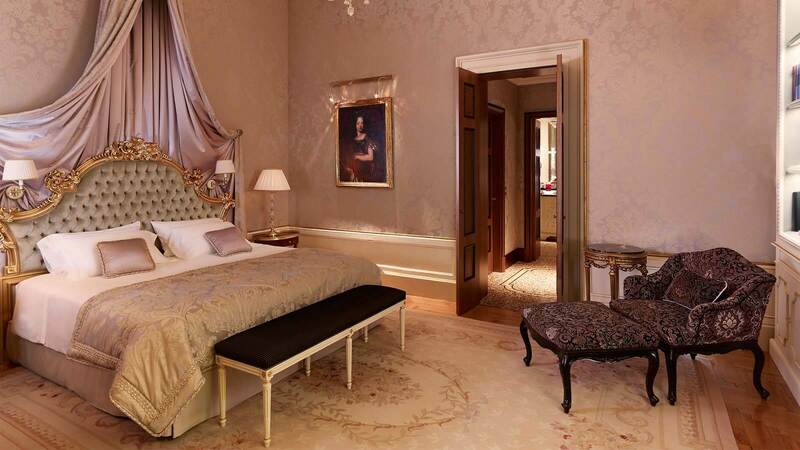 For more details please contact one of our specialists.